Are you dreaming of a new kitchen? Or is your old extraction system too noisy and weak? Would you like to integrate a berbel extractor hood in your little fitted kitchen, or are you looking for a hob extraction system for your island solution? Or are you currently having your dream home built - with an open kitchen? It doesn't matter what your perfect kitchen looks like. A berbel vapour extractor will make it complete. 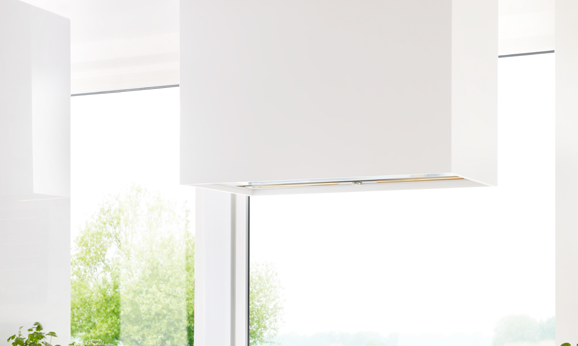 berbel&apos;s free-hanging ceiling lift hoods are characterised by their floating elegance. At the touch of a button, they glide gently down from the ceiling towards your hob where they can deploy full berbel power at the optimum distance from your hob: For clean air and comfortable headroom. As a functional lighting object and thanks to their excellent design, these hoods look great in modern kitchens. berbel island hoods work absolutely quietly and professionally both in recirculation mode and in exhaust air mode. 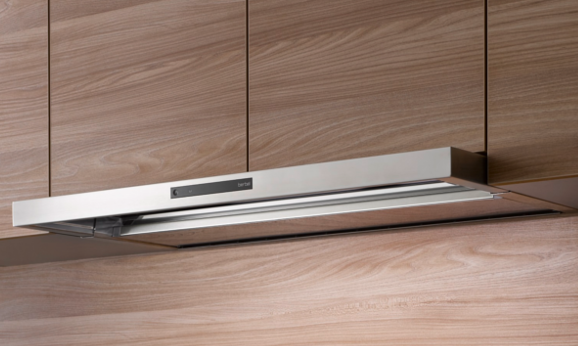 The extractor hoods really sympathetically unite an attractive design, innovative exhaust air and recirculation technology, and top energy efficiency. The berbel island hoods are strong and lastingly efficient kitchen partners for the elimination of oils and fats in order to ensure really pure air in your kitchen living space. 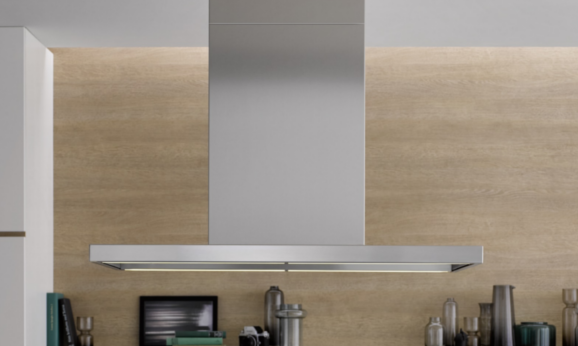 berbel wall-mounted hoods fit in harmoniously in existing kitchens. In new constructions, too, they are a smart solution for anyone who wants to create a highlight above their hob. Whether you choose a classic, elegant, or discreet model, berbel wall-mounted hoods are unlikely to leave your requirements unmet. And most importantly: These modern vapour extractors work really effectively and quietly. It&apos;s a real dream for anyone who loves cooking! Particularly in compact kitchens, berbel&apos;s built-in hoods come into their own. They are available as a fixed built-in version or in a lift design. Depending on the model, you can choose between recirculation and exhaust air mode. 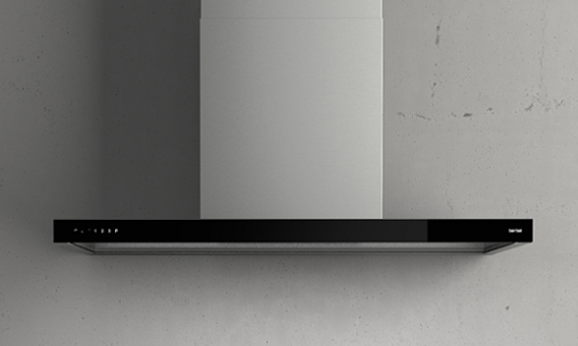 berbel built-in hoods offer maximum flexibility along with top quality. 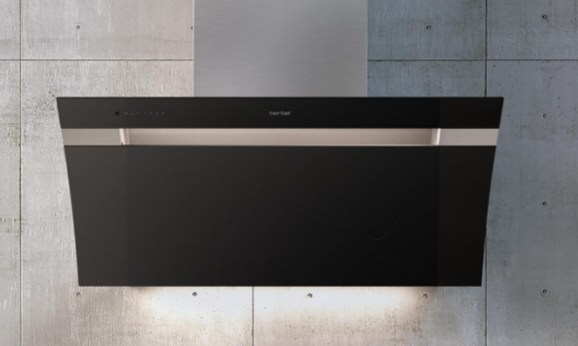 With the fan unit, berbel offers a real alternative to tried-and-tested extractor hoods. Quickly installed, ready-for-use straight away! Made completely from stainless steel, it is extremely robust with perfect workmanship. For effective air cleaning at all times. You decide what surrounds it. For example, it can practically disappear into a top cupboard or can sit above the hob in the cladding you choose. berbel’s new Downline is integrated directly into a professional hob, allowing for central performance in a very small space. A double act of state-of-the-art technology: a modern induction hob with integrated powerful extraction system and various sophisticated details and features that allow for new possibilities for preparing delicious meals. At berbel, lovers of good taste will find everything that the heart of their kitchen desires. When it comes to lasting and reliable fat separation, extractor hood manufacturer berbel has high-quality accessories for every flue. 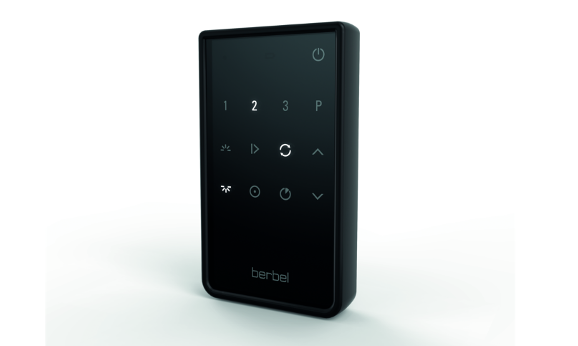 For the extractor hoods, berbel offers a wide range of components for efficient air cleaning. 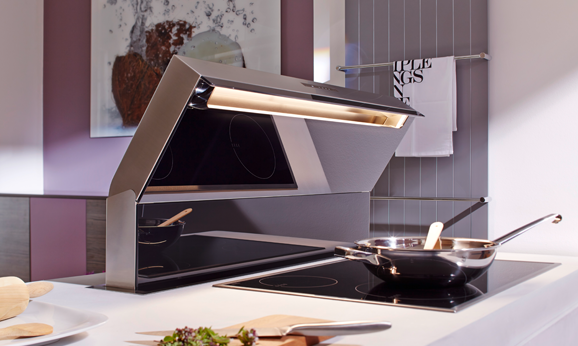 Regardless of the operating mode of the extractor hood, berbel is always a good choice!